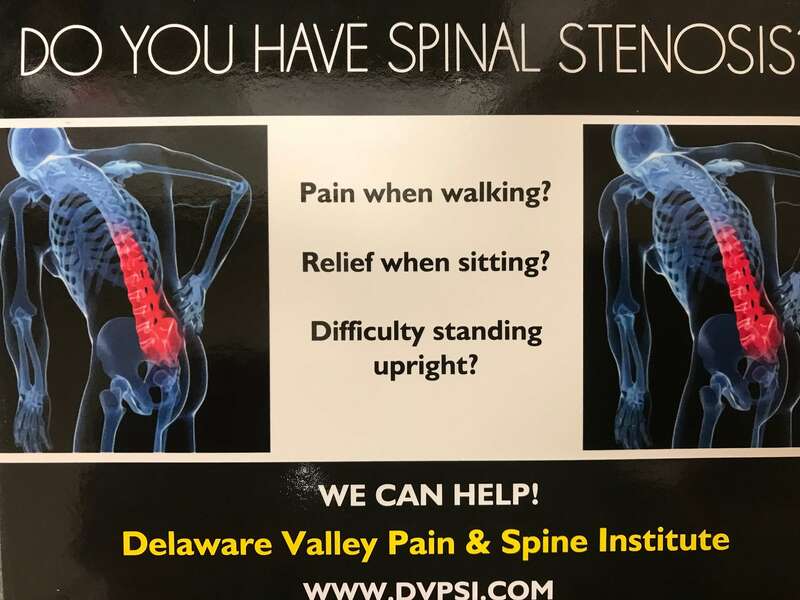 For back ailments such as degenerative disc disease, spinal stenosis, and spondylolisthesis, that are rarely cured and tough to treat, chronic back pain is a harsh reality. This pain can range anywhere from minor discomfort to intense pain during a flare-up. In order to relieve some of this pain and maintain a higher level of comfort, there are a few strategies that can be used when there’s no cure for your aching back. The first strategy is to experiment with different forms of pain management. What works for one person may or may not work for you, so the key here is to try different things to try and obtain results. When experimenting, you will want to pay special attention to methods that diminish your pain as well as how long they last. Ideally, you are looking for methods that will minimize your pain without exasperating the problem. Some common pain management techniques include cold therapy, hot therapy, over the counter or prescription pain medications, and a healthy exercise regimen, usually in a pool. Cold therapy will help reduce pain from inflammation, while heat therapy is ideal to relieve pain from muscle spasms and tightness. Over the counter or prescription pain medication will relieve pain stemming from almost any cause. Finally, exercise will help stretch and build up the muscles around the spine to provide additional support. Pool exercises work especially well since the water reduces the amount of force exerted on the spine. The added resistance of water is also good for working out muscles. Another pain management technique includes epidural steroid injections. 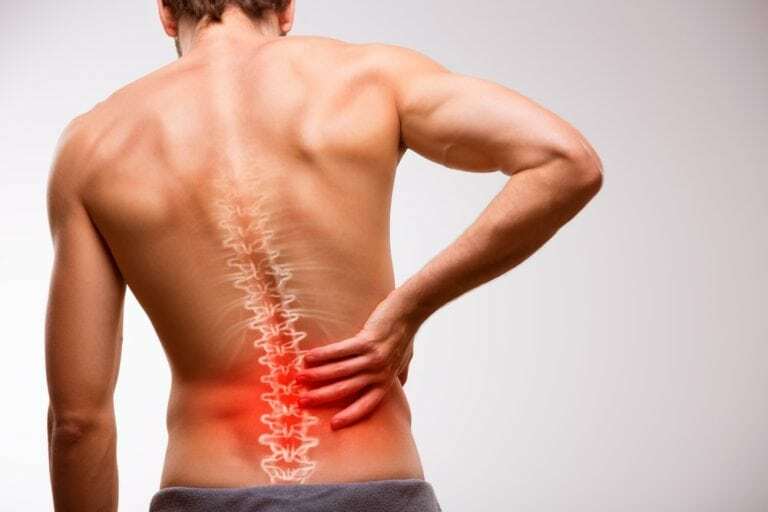 Epidural steroid injections are minimally invasive spinal injections used to relieve neck, arm, back, and leg pain caused by inflamed spinal nerves. The injection contains both a corticosteroid and an anesthetic numbing agent, and are injected into the epidural space of the spine. The corticosteroid will reduce inflammation and swelling, relieving pain for days to years after the initial injection. Still, some people opt for alternative methods to pain management including chiropractic care, acupuncture, and massage therapy. All three alternative methods have their potential benefits, so choosing the right method is dependent upon one’s individual needs and preferences. The second important strategy to managing chronic back pain is to find a support network. One of the effects of chronic back pain that very few people talk about is how isolating it can be. Because of the pain, you may find yourself saying “no” to social gatherings or to some of your favorite activities. As a result, you now have less things to distract you from your pain and it becomes easier to simply focus on your discomfort. To avoid developing mental health issues as a result of your chronic back pain, it is encouraged to find a support network of individuals who you can trust and depend on. Whether this is family, friends, or an actual support group, make sure you have a network of some kind. You will also want to find ways to switch your focus from the pain to something, anything, else. This may mean learning a new hobby or skill that doesn’t require much physical activity.